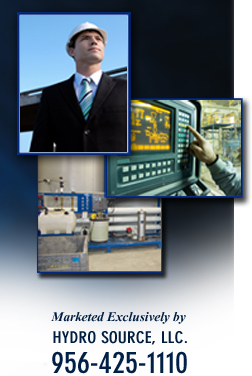 TurbidexTM is the latest generation in filtration media. Traditional sand and multimedia were satisfactory for some water treatment but industries that require almost pure water demanded a media that not only filters down to 5micron but saves time and money in application and usability. 1. Suspended solids are mechanically strained with sedimentation and flocculation to 12-30 microns. 1. Suspended solids are mechanically strained with Sedimentation, Flocculation, Physical and Electrostatic Absorption and ion-exchange down to 3-5 microns. 2. Filtrate often requires additional stages of filtration before it is suitable for use. 2. Quality of filtrate often reduces the need for additional down stream filtration.